At The Lincoln Room, we are delighted to provide a space for the people of Hartford area to hold large gatherings. 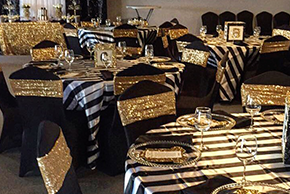 From weddings to birthdays to funeral luncheons, fundraisers, church groups, and civic organization meetings, we can accommodate up to 150 guests. Contact us today to book a date for your occasion!